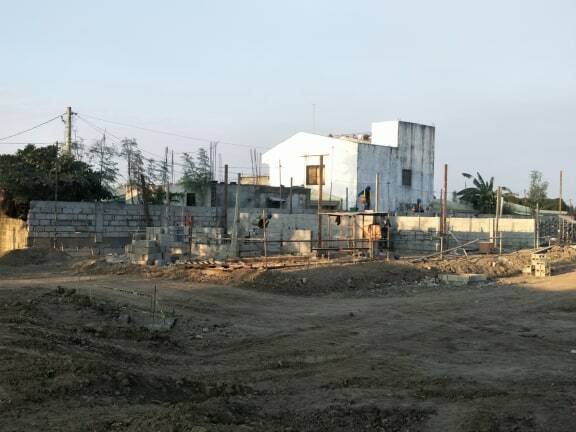 Lately, we have posted some of the development and constructions updates of model houses are on-going together with the perimeter fence and board up fence . This is the site development plan of Nostalji Enclave, the details shown below is for your own preference if you are planning for a future investment with Nostalji Enclave . The designated areas for Townhomes, Village Homes and Estate Homes, as well as the Main Entrance Gate, Main Road and areas which are possible to have Linear Park are visible when you zoom the site development plan image . Viewing of our Townhomes Model with interior Designs/Dressed up unit will be available soon on JANUARY 2014. YES!! AS SOON AS THAT!! That's why we are encouring everyone to schedule Site Tripping with us for possible investment. 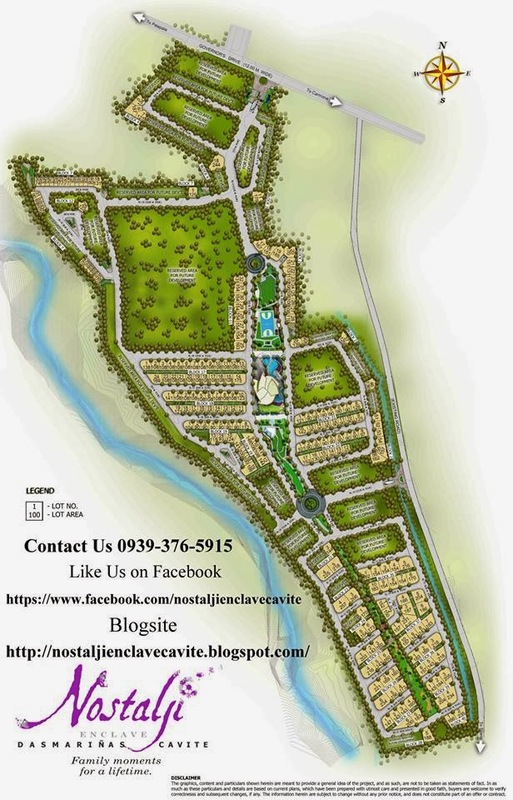 and updates you may refer to http://nostaljienclavecavite.blogspot.com/. Like us on Facebook https://www.facebook.com/nostaljienclavecavite.